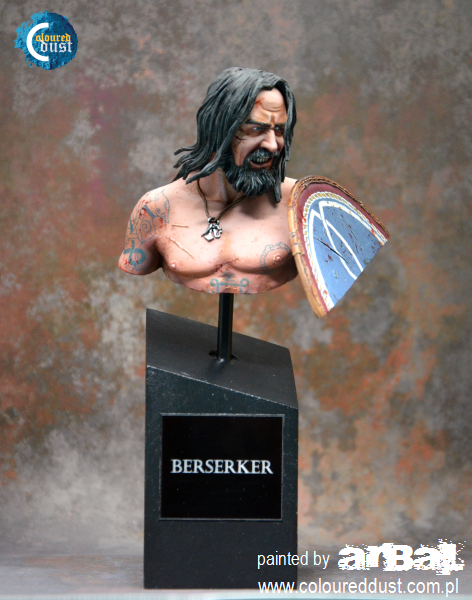 "Berserker" from Pegaso Models. Another bust. 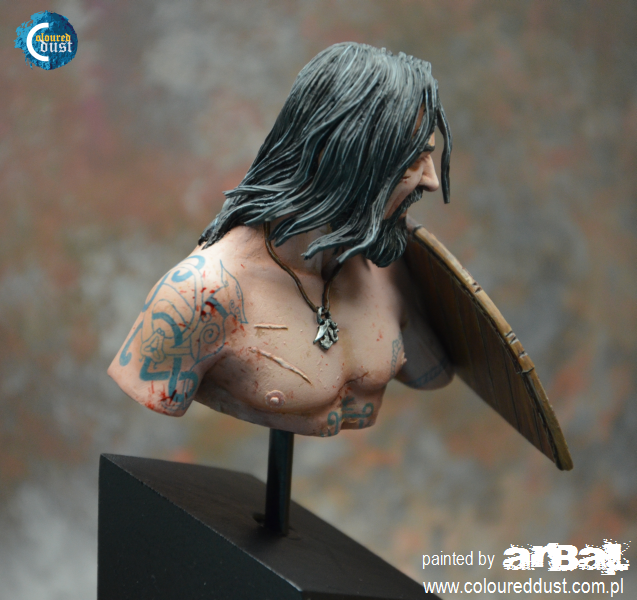 Recently, I really liked busts, figurines bored me now :) Hence, developing my skills in painting busts. In addition, it makes me really a lot of fun. In this "Berserker" I learned to paint tattoos. The next time I will make them darker. 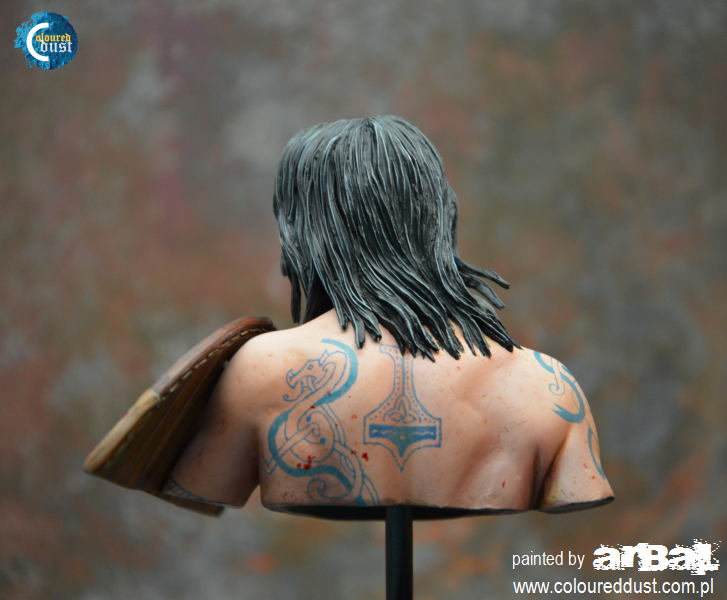 The whole model painted using only acrylic paints. The skin was painted using Vallejo "Face Painting Set". 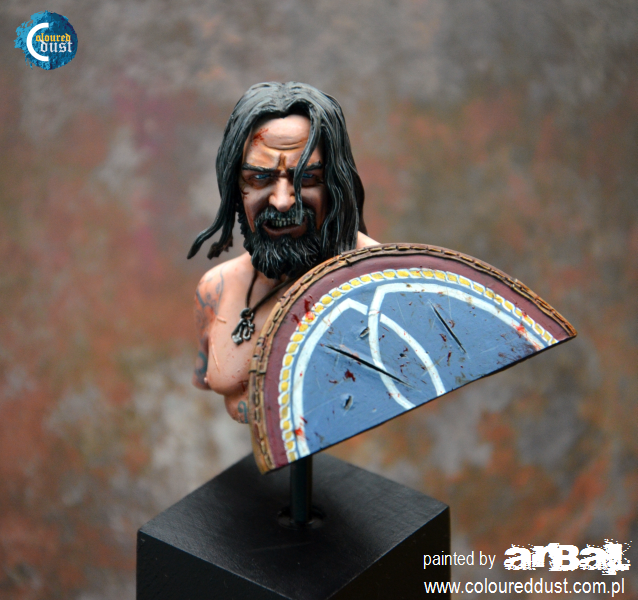 "Berserker" od Pegaso Models. Kolejne popiersie. Ostatnio bardzo spodobały mi się popiersia, a zarazem znudziły figurki :) Stąd rozwijam swoje umiejętności w malowaniu popiersi. Dodatkowo sprawia mi to bardzo dużą frajdę. Na tym "Berserkerze" uczyłem się malowac tatuaże. Nastepnym razem zrobie je ciemniejsze. Cały model pomalowałem przy uzyciu tylko farb akrylowych. 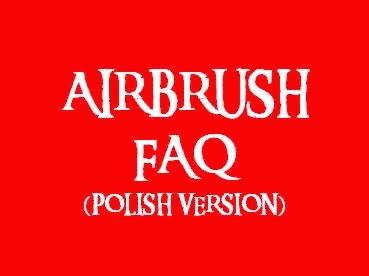 Skórę pomalowałem zestawem firmy Vallejo "Face Painting Set". Wow. 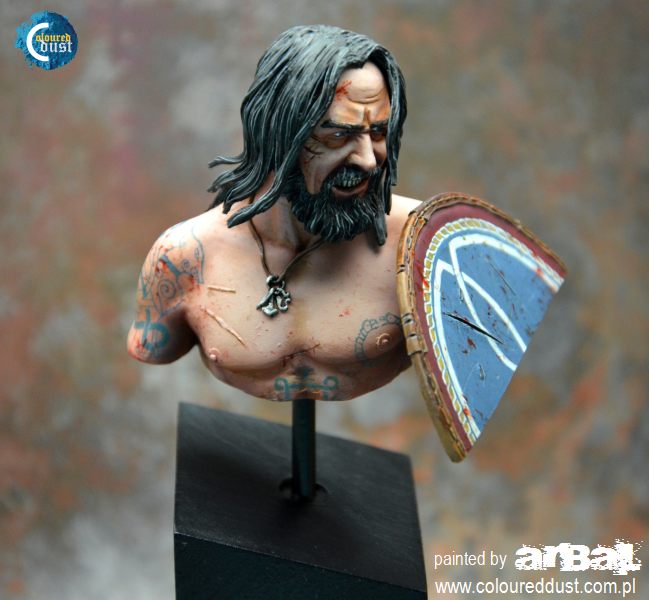 The only suggestion you already said: Make the tattoos darker..
My favorite parts of this model are the shield and the scars. Everything else is nice as well, but those seem particularly awesome!